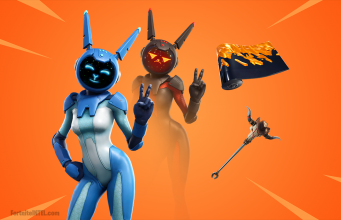 No more pickaxe wars – Surrender with dignity with this latest Reddit concept emote. There is no worse situation than landing in Fortnite Battle Royale and not being able to find a weapon. One fan’s concept would aid players in communicating with others that they do not have a weapon and surrender. On Reddit /u/Besart17 created a graphic to show-off his creation. 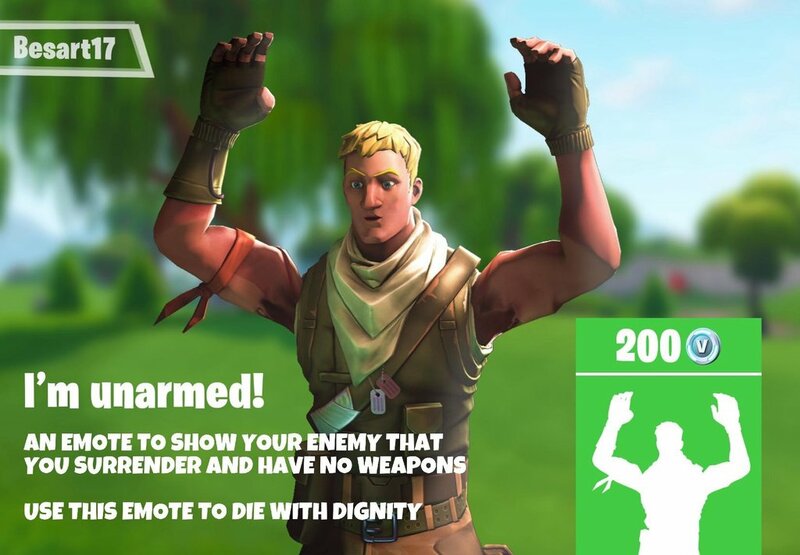 The emote would be named “I’m unarmed!” and would cost players 200 V-Bucks, or approximately $2. Emotes and emoticons create interesting ways for players to interact and communicate with each other. The unarmed emote would be another creative way for players to talk with each other and potentially create “clip-worthy” content. Fortnite fans are always creating concepts hoping for Epic to notice, like /u/SoloGiorgia’s Bus Driver set or /u/madsbrads25515’s Loot Llama weapon wrap. 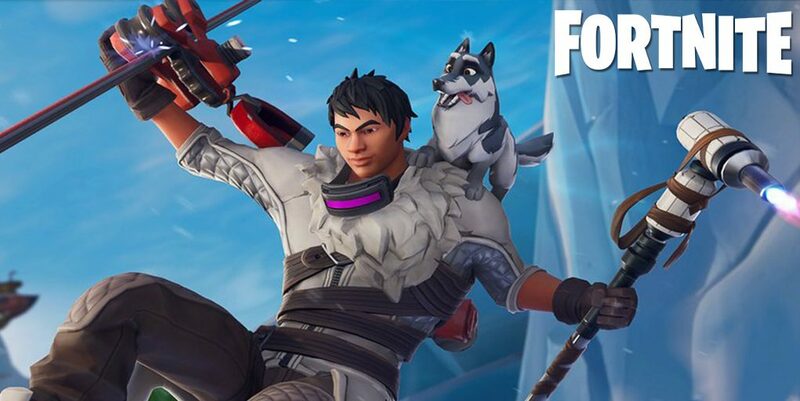 If you are a creative person and would like to submit your own concept idea, post them on the /r/FortniteBR Reddit and Epic might notice!